It may be hard to imagine having too much money in your health savings account (HSA). After all, the average couple spends about $280,000 in retirement — and that doesn't include long-term care. But everyone's needs are completely different. There is no telling how long you will be around. Or, you could get lucky. Your health care expenses could be much lower than expected. Either way, your leftover HSA money could become part of your estate. Every state has different estate planning rules, so it's important to work with an estate planning attorney. These are a few options you may discuss. What happens to your HSA when you're no longer around? Before diving in too far, let's talk about what "beneficiary" actually means. This is someone, or legal entity, you designate to receive your HSA money when you die. You may be asked to pick one when you open the account. Your provider may also ask you for a contingent beneficiary — or a backup — if your original choice isn't around. And if you add "per stirpes," it means their kids — even if they aren't born or haven't been adopted yet — are next in line. 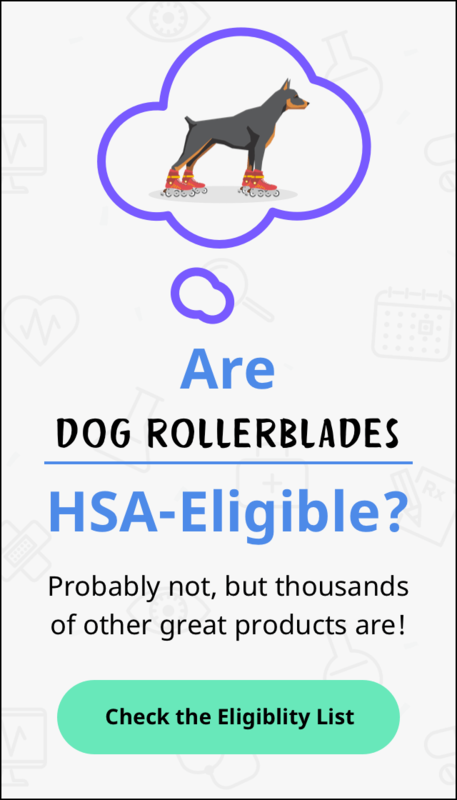 Of course, choosing your HSA beneficiary is a big decision. Here are the options and impacts of each one. If you would like your spouse to inherit your health savings account, it's pretty easy to make that happen. When you make them your designated beneficiary, in the eyes of the IRS, your HSA will become theirs. They will enjoy the same tax benefits after you are gone. That's why this could be your most tax-efficient option. The account will no longer be an HSA. In the year you die, the current value of your HSA becomes taxable income for your beneficiary. Obviously, this could be a bigger tax bill than they expect. The good news is it may be reduced by your remaining qualified medical expenses. The cut off is one year after your passing. If you name your estate as the beneficiary, it will be part of your taxable income on your final tax return. Also, if you don't name a beneficiary, this is your HSA's default option. Let's face it — estate planning is one of those things most people try to avoid. No one wants to think about dying or life going on without them. But steering clear of uncomfortable talks may only make things more difficult later. You wouldn't want your loved ones squabbling over your health savings account. The best way to avoid trouble is by making your wishes known now. And when you do start that conversation, make sure you speak with a professional. While we've done our best to get you started, we of course do not provide legal or tax advice and each situation is different.